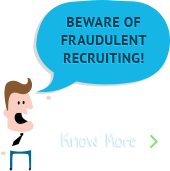 How we hire fresh engineering talent at InSync? 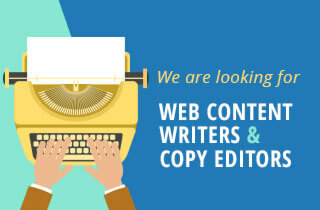 We are looking for web content writers and copy editors! Do you have a flair for English and can’t stand grammatical errors? Looking for creating great content and eradicating common writing-mistakes? Look no further! We are in search of you. The Journey of 25 Years for NASSCOM was celebrated by the NASSCOM East Region on 3rd Dec at Spring Club Kolkata. Atul Gupta- Founder and CEO of InSync was felicitated by Mr. R Chandrasekaran for his contribution to the NASSCOM Product Council East Region.